Photo: Erythrolampus pseudoreginae or ‘Tobago Stream Snake’ (the suggested common English name), was discovered by researchers in Tobago’s Main Ridge Forest Reserve. The news was released via a paper published in January 2019. Photo courtesy Zookeys. 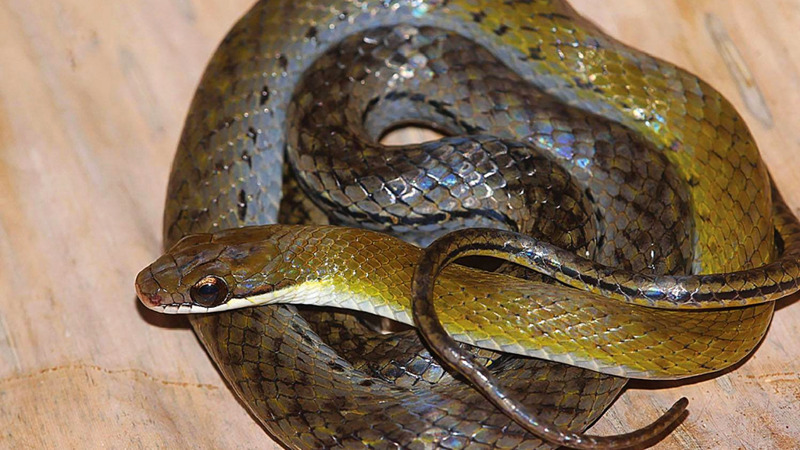 A new species of snake was discovered in Tobago, but it may already be already be endangered. According to a study released earlier this month, the new species of snake, named Erythrolampus pseudoreginae or ‘Tobago Stream Snake’ (the suggested common English name), was discovered by researchers in 2016 in Tobago’s Main Ridge Forest Reserve. Published on Zookeys, an online open-access scientific journal, the study said the newly discovered species of colubrid snake appears to be yet another link between Trinidad and Tobago and Venezuela, where other species of colubrid snakes can be found. However, due to the restricted distribution area of the species, this non-venomous snake is likely to be endangered. President of the Trinidad and Tobago Field Naturalists’ Club, Herpetologist Renoir Auguste, told LoopTT that he was grateful to have been a part of this historic achievement. Auguste said he along with researchers John Murphy and Alvin Braswell were walking through Tobago’s Main Ridge Forest when they came across this previously unknown inhabitant. “We were in Tobago looking around for other amphibians and creatures in the Main Ridge area, just looking to see what we could photograph and identify, when one morning we saw this snake." Sure enough, the Tobago Stream Snake was an entirely new discovery. Auguste said these discoveries show much more must be done in terms of wildlife and nature conservation. “Even though our islands are relatively small, more needs to be done. Discoveries like this highlight how important our flora and fauna are. More needs to be done because you never know what they might find, or what new medicines could be discovered,” he said. Auguste also called for the protection of unique ecosystems like the Aripo Savannah, which was the subject of controversy due to the construction of a nearby highway. “I think these unique ecosystems like the Aripo Savannahs are important. 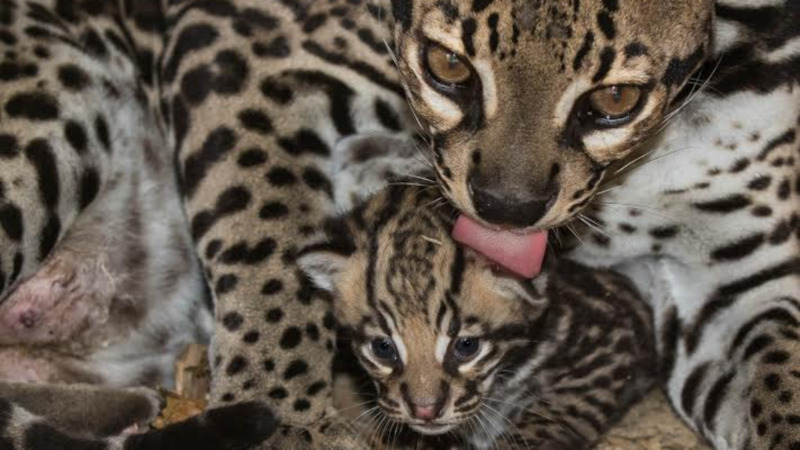 There is no other area in the country with a large savannah habitat like that, and it’s been shown to also be a habitat for the ocelot. It is an important area in the country for biodiversity,” he said. Auguste added that the contributions of citizens are also important in taking steps to protect and preserve the environment. “I think it’s important for citizens to actively participate in wildlife conservation. 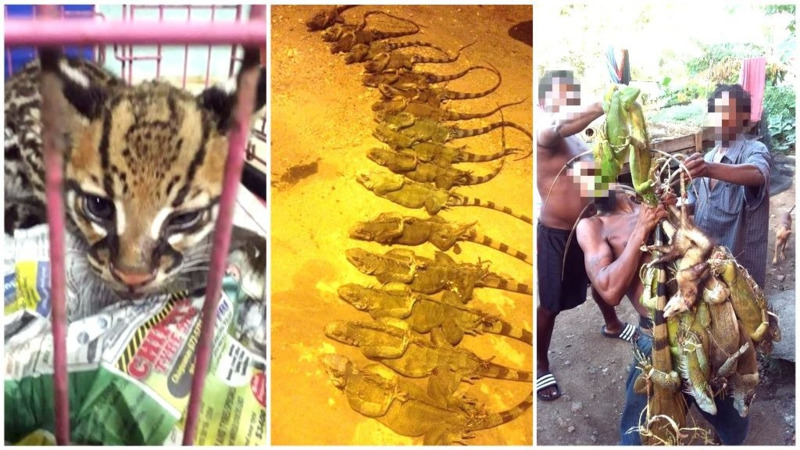 If anyone happens to come across a plant or animal they think might be new to them they can take a photo (once it’s safe to do so) and share with the T&T Field Naturalists Club and who knows, it may be a new species,” he said. 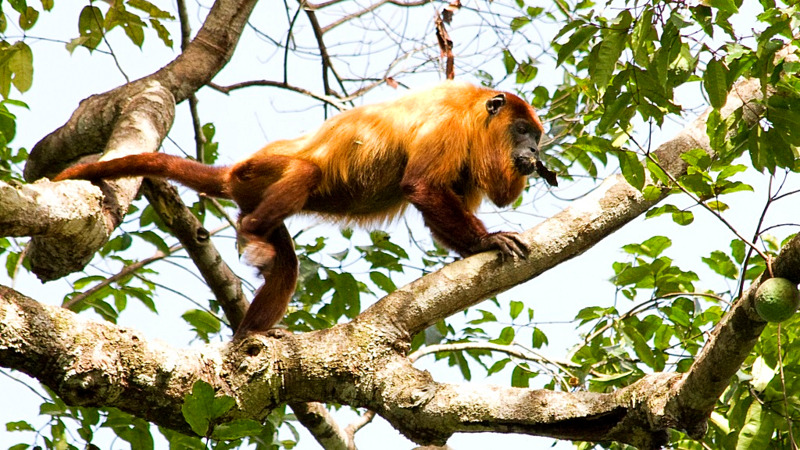 Auguste added that it there are likely to be more undiscovered species in Trinidad and Tobago. According to the study, the snake can be found in north-eastern Tobago and appears to be restricted to forested ravines along the crest of the Main Ridge. Tobago’s Main Ridge Forest Reserve is the oldest protected forest in the Western Hemisphere (since April 1776) and encompasses 3958 hectares. Erythrolamprus is a genus of colubrid snakes, commonly known as false coral snakes, native to Central America, and the northern part of South America. The study said at the time of the study, only five specimens of E. pseudoreginae sp.n. were known. “Given the restricted distribution of this snake as well as the fact that most, if not all, of its distribution lies within the oldest protected forests in the Western Hemisphere it may be assumed that it is well protected. However, as the climate changes the microclimate found in the lowland montane rainforest may be expected to change and potentially make the local environment inhospitable for this species and the other endemic taxa found here,” the study said. All known locations fall within a 400-ha area, and its total geographic distribution is likely to be less than 4,566 ha. The restricted distribution of this new snake makes it a likely candidate for threatened status. Researchers suggested the snake’s common English name be the ‘Tobago Stream Snake’. The study was undertaken by researchers John Murphy, Alvin Braswell, Stevland P. Charles, Renoir Auguste, Gilson Rivas, Amaël Borzée, Richard Lehtinen, and Michael Jowers.